Don’t miss our Grand Opening celebration! 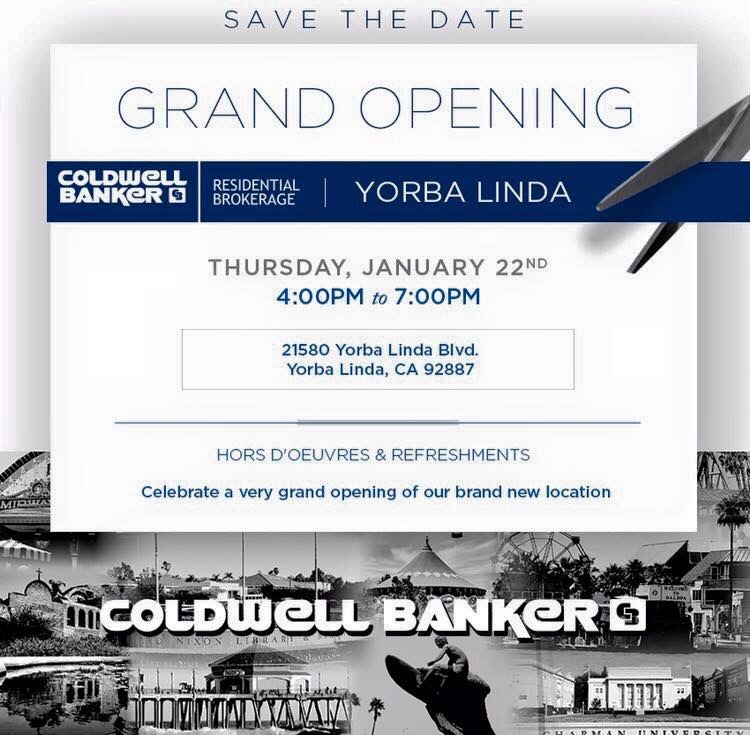 Thursday January 22nd from 4-7pm at 21580 Yorba Linda Blvd. 2014 Recap Video! 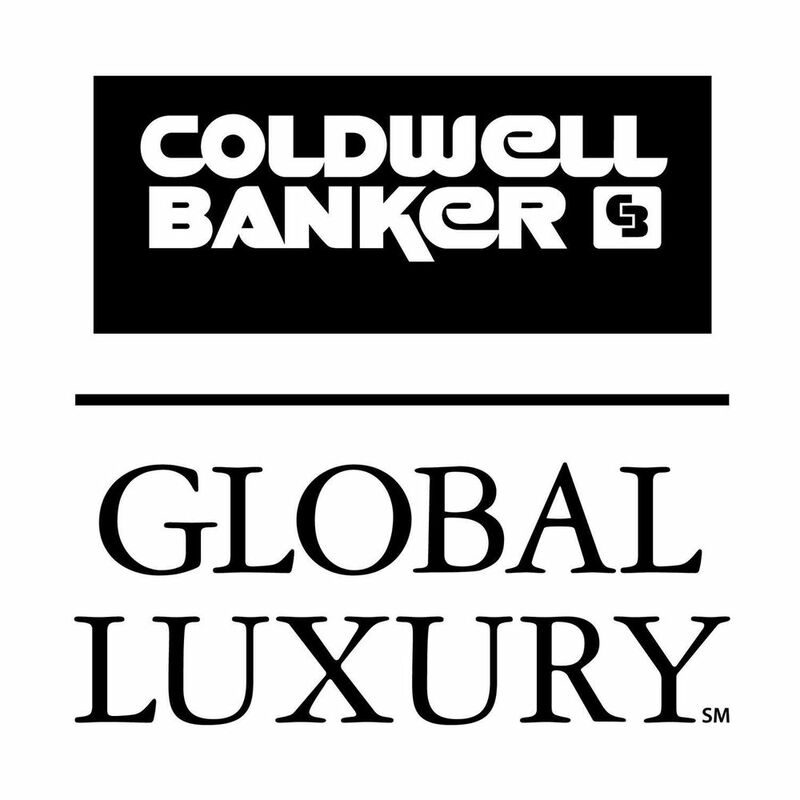 Coldwell Banker North Orange County! 2014 Recap condensed into this fun 5 minute video! We had a fun as well as productive year and grew to over 120 agents in 2014 and opened our new 10,000sf flagship North Orange County Regional office in Yorba Linda! And we will continue to grow in 2015! Enjoy this fun short video and HAPPY NEW YEAR! 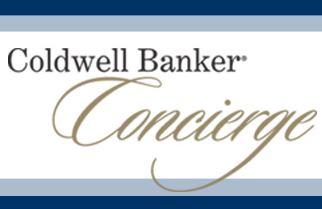 Don’t miss our GRAND OPENING event/celebration on January 22nd from 4-7pm! All local Realtors invited! Click image to view video invite.